LOS ANGELES (July 14, 2016) – Delivering an uncompromised FINAL FANTASY® experience to a wide array of mobile platforms, SQUARE ENIX® announced that preregistration has opened for MOBIUS FINAL FANTASY™. Coming to iPhone, iPad and Android devices next month, this title offers players a completely new RPG adventure filled with deep character customization, ongoing live events and HD graphics that push the boundaries of the mobile platform.Created by an all-star development team including producer Yoshinori Kitase and writer Kazushige Nojima – known for their work on the acclaimed FINAL FANTASY VII and upcoming FINAL FANTASY VII REMAKE – MOBIUS FINAL FANTASY is the story of a man who wakes up in a world called Palamecia with no memory of his past. There, he finds himself tasked with bringing hope to the world by unraveling a mysterious prophecy around the legendary warrior of light. 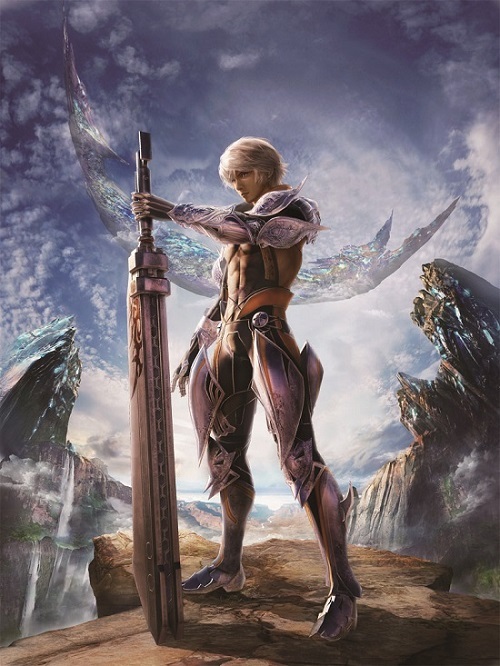 MOBIUS FINAL FANTASY is a free-to-play app (with in-app purchases) that has already been widely acclaimed in Japan, and has received the App Store’s “Best of 2015” Award. Preregistration for the game begins today on the official registration site. Fans who preregister will receive FINAL FANTASY X-themed items, like the Tidus’s signature weapon, Brotherhood, and a Yuna character card along with other special rewards when the game launches on August 3.